The emerging field of decision science will soon have a game-changing effect on how marketers communicate. Evidence is uncovered every day by social scientists, neuroscientists and behavioral economists that proves people are hardwired to behave in certain ways. And even though consumers THINK they are in control, the fact is UP TO 95% of their purchase decisions are made subconsciously. Even more important, these automatic behaviors can be prompted! This has huge implications for marketing – how we create ads and emails, design webpages, structure offers, write content, etc. By injecting these proven principles of social science into our marketing materials, we can dramatically increase engagement and response. This session will reveal how marketers can incorporate decision science into their work – leveraging surprisingly persuasive scientific principles such as the Von Restorff Effect, the Scarcity Principle and Eye Magnet Words. Come expecting to see lots of in-market examples, including some from the travel industry. And leave ready to increase the impact of your marketing campaigns. Gain proven tactics that will increase engagement and results – the next day! 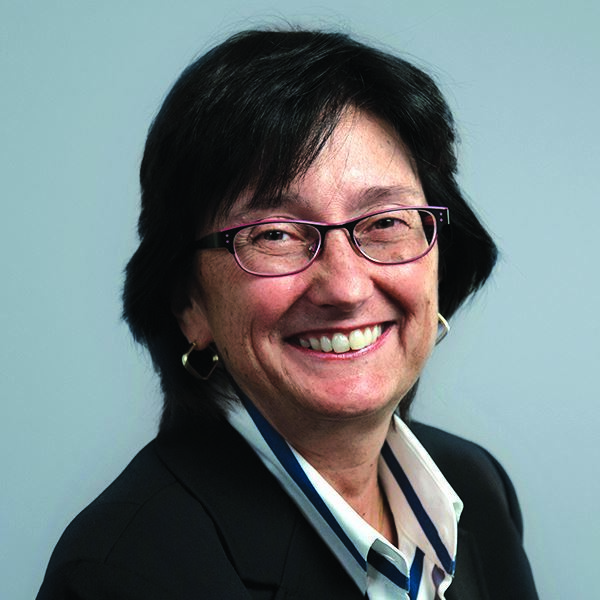 Nancy Harhut is passionate about the impact of behavioral science on marketing. An Online Marketing Institute Top 40 Digital Strategist, Social Top 50 email marketing leader, and the winner of numerous International ECHO awards for marketing effectiveness, she has creative directed integrated campaigns for clients such as American Express, AT&T, Dell, GM Card, TripAdvisor, Bank of America, Sheraton, Four Seasons, Smugglers Notch, American Express, and more. Harhut is known for her interesting and actionable insights that focus on applying behavioral science to marketing. A sought-after, top-ranked speaker, she's wowed audiences in Moscow, Stockholm, Sao Paulo, London, Sydney and all over the US -- including attendees at SXSW.